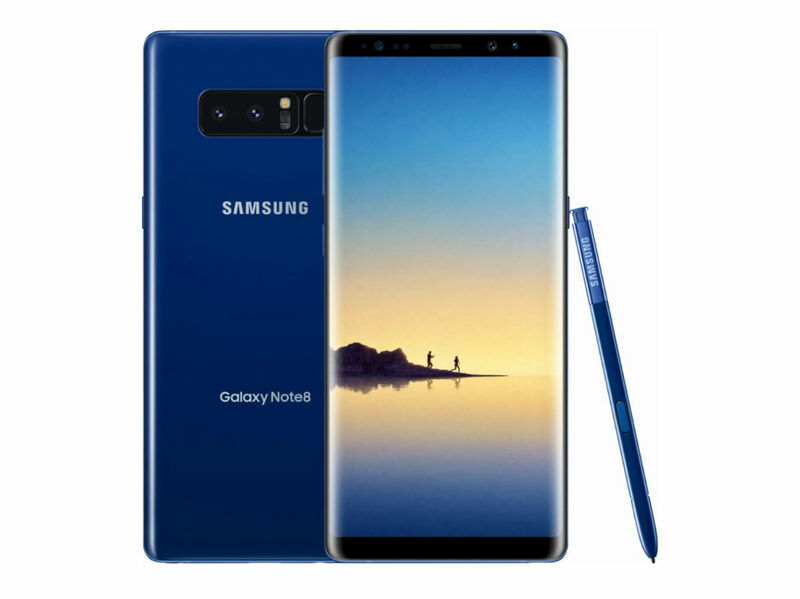 The Galaxy Note 8 in Deepsea Blue will be available on November 16 at Best Buy and on Samsung’s web store. We’ve actually been waiting for this color to launch ever since Samsung first detailed the Galaxy Note 8 in mid-August. At launch, the Note 8 was only available in Orchid Gray and Midnight Black, so having a new color is always fun. On Best Buy, the Deepsea Blue color appears to already be listed as “coming soon” for Verizon, Sprint, and AT&T, but we’re not seeing an Unlocked listing at this time, even though we can assure you it will be there by the time November 16 rolls around. If going through Best Buy doesn’t suit you, the phone will be available in all versions at Samsung.com, too. The below links will take you directly to the product listing on Best Buy. Are you feeling the Deepsea Blue? Wednesday Poll: Do You Care About Wireless Charging?